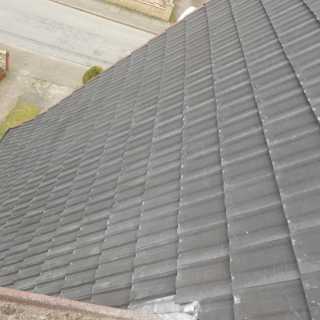 Your roof is constantly exposed to the elements, and from time to time tiles will crack, break in two, or even move due to mild subsidence. 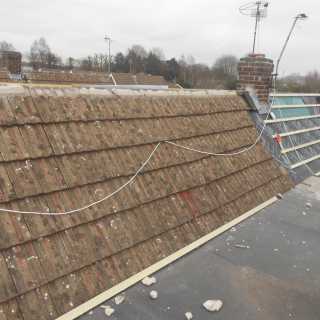 When this happens, water can leak into the timber and brick framework of your building causing damp, and if left unresolved can lead to expensive structural problems such as wet or dry rot. 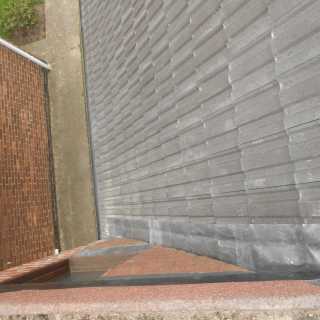 Storm damage can lead to a leaking roof or damaged guttering. As such it is important to be vigilant to signs of disrepair and call in the experts when repairs are needed. 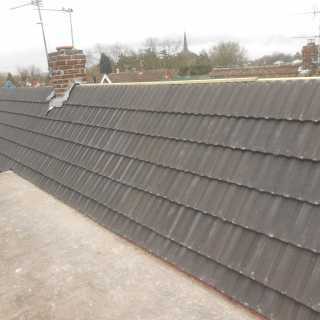 For information on any of our roofing repairs you can call our dedicated customer service team who will be on hand to offer advice and guidance, or provide a no obligation free quotation.